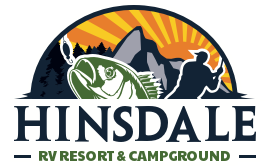 at Hinsdale RV & Campground! Please fill out the following form to request a reservation and we will be in touch with you shortly. Questions? Contact us here or call us at 603-336-6240.